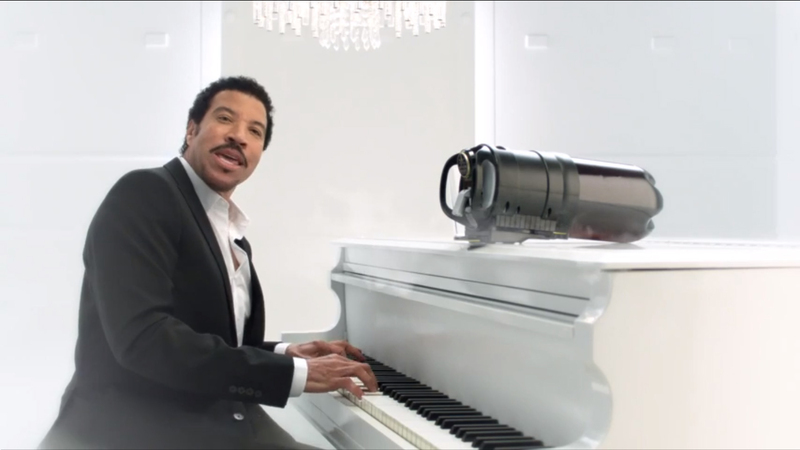 Lion is promting the new Tap King home beer draft dispenser with a television commercial featuring Lionel Richie. The shows shows a man opening the fridge time and time again searching unsuccessfully for beer, when instead he finds Ritchie playing a white piano, singing his iconic hit “Hello? Is it me you’re looking for?”. The Tap King campaign was developed at BMF Sydney by creative director Justin Ruben, art director Alex Booker, copywriter Philip Sicklinger, agency producer Jenny Lee-Archer. Filming was shot by director Steve Rogers via Revolver with director of photography Mandy Walker and producer Pip Smart. Editor was Bernard Garry at The Editors.